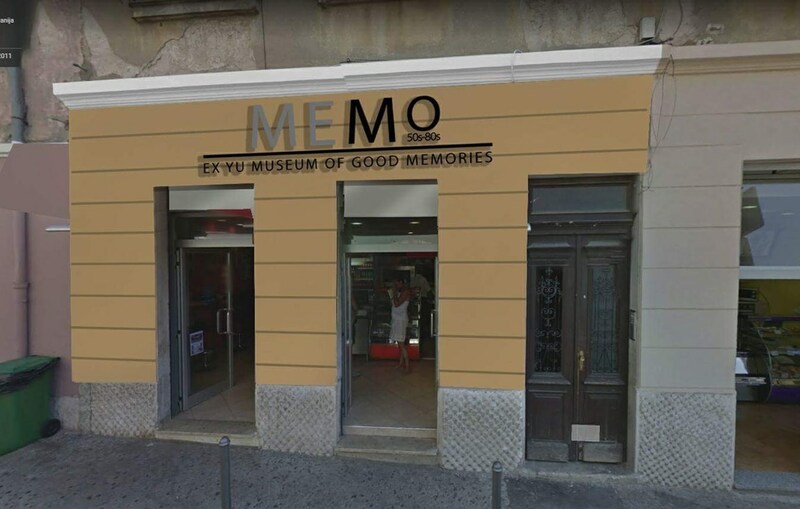 In the close proximity to the Arena, at Scalierova Street 4, stretching over an area of about 200 square meters is the newly opened MEMO MUSEUM — museum of everyday life and good memories. The museum aims to evoke memories of good old times through an interactive multimedia display. The museum display takes us back to the beginning of the 50s to the end of the 80s. A fictitious family of four tells the story of what life was like back in the day through eight different aspects of life such as car industry, film, music, gastronomy, education, fashion, children’s games and housing.